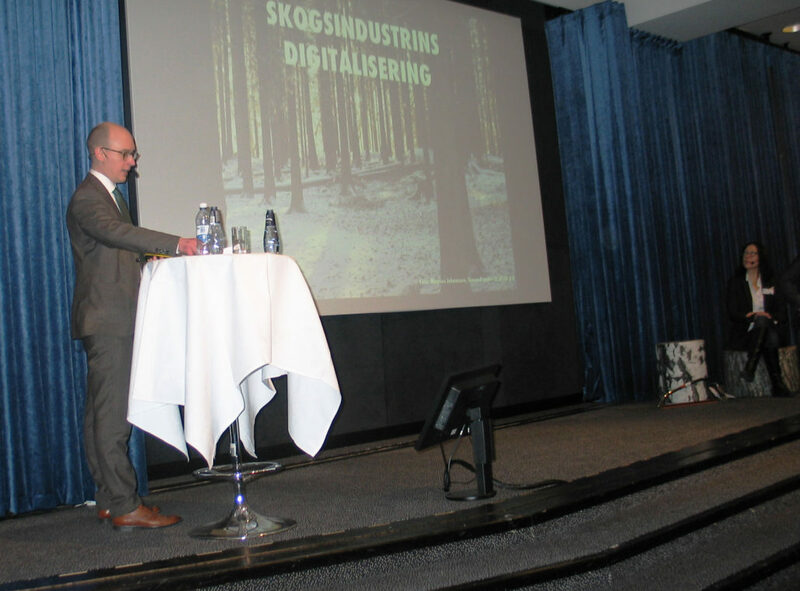 Daniel Nylén presented and participated in a panel on the digitalization of the Swedish forestry industry at Grand Hotel, Stockholm on Feb 1st. The session was part of the annual forestry industry day at Västerbotten at Grand and was attended by industry leaders and policy makers including the CEO’s of several forestry firms as well as Sven-Erik Bucht (Sweden’s Minister for Rural Affairs). The Swedish Center for Digital Innovation is a joint-university initiative between the University of Gothenburg, Stockholm School of Economics and Umeå University.